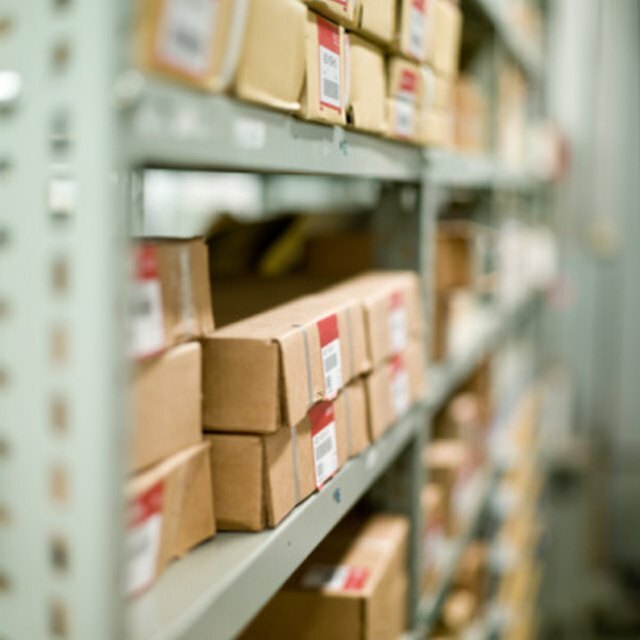 An inventory management system can help you manage your business’s inventory and stock items, keeping track of exactly where your assets are and what they’re worth. The system also analyzes your business’s inventory needs and can even automate your ordering. Inventory management systems are important for many industries including retail, food and beverage, manufacturing, health care and more. A well-run system helps you understand your assets and maximize their potential, thus improving your business operations and increasing profits. Put simply, an inventory management system oversees all of a company’s inventory and stock items. Through a solid inventory management system, you can track and manage every item of your inventory through its entire lifespan, from delivery to the warehouse to a customer’s shopping bag. Most inventory management systems have a few similar elements. First, they have a way to identify each item, usually through a bar code or RFID. After each item is coded, the system needs a barcode scanner to track the items as they come in or go out. This can be done with a dedicated barcode scanner or even through a smartphone app. Next, the inventory management system needs software that can keep track of all of the items and help manage them. This software serves as the nerve center. It can analyze data and generate reports, and even link up with other software systems like your accounting software. Another element each inventory management system includes is an inventory valuation method, such as First-In-First-Out (FIFO) or Just in Time. Finally, well-trained employees are needed to keep the system running smoothly. An inventory management system helps keep your business more organized. Without tracking and managing your inventory, it’s difficult to know what you need, when you need it and in what quantity. With a quality inventory management system, you have detailed records of every asset in your business. You can see all of the moving parts in one place. You are easily able to see the products that are moving and those that are selling slowly. You can see if certain inventory sells at certain times of the year, or even during certain times of the day. You can even set your system to reorder a certain popular inventory item so it’s never out of stock for your customers. Having all of this information and capability in one place allows you to make informed decisions about the needs of your company. One of the massive advantages of an inventory management system is increased tracking and transparency. With all of your assets constantly being tracked, you can clearly see where the strengths and weaknesses of your business are. Further, you always know where your inventory is and what it’s worth. With barcode scanners being used to track products through their entire life cycles, you are able to see where they are located in real time, meaning it’s much more difficult for inventory to fall through the cracks. With an inventory management system, you can also prevent being overflowed with inventory, by keeping just enough in stock. This minimizes the amount of unused inventory you have on hand, and thus lowers your business’s storage overhead. Another plus of an inventory management system is that it can help improve your relationships with vendors. With all items being tracked seamlessly, both you and the vendor are kept in-the-know of your ordering needs. You can set up your system so certain items are automatically re-ordered at specific intervals based on order history. Further, you can schedule deliveries in a much more systematic and organized way. This keeps relations running smooth, with both parties knowing exactly what is expected. A final important feature of an inventory management system is integration. You can set up your inventory management system to integrate with a number of other software systems, including your accounting and enterprise resource planning (ERP) systems. This allows you to understand the value of the items you have at any point in time, assisting you with accounting and asset management. Other systems that can be integrated with an inventory management system are point-of-sale (POS) systems that are used to ring up purchases (like cash registers) and purchase orders (PO) systems that track orders as they are placed. Linking up your various systems allows for better organization and improved streamlining of processes. Capterra: What Is an Inventory Management System, and What Features Do I Need?